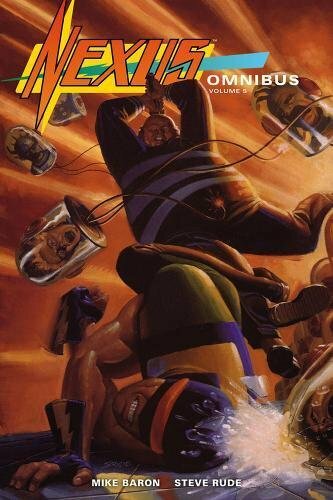 9780785197232 | Marvel Enterprises, April 12, 2016, cover price $39.99 | About this edition: Defenders of the New Republic! 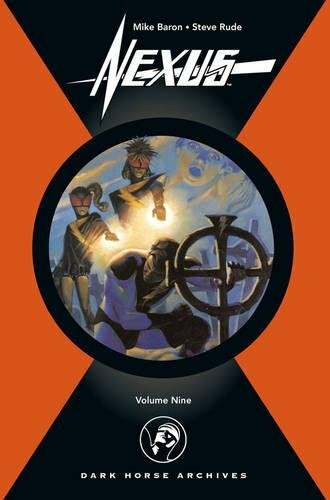 9781616558444 | Dark Horse Comics, December 29, 2015, cover price $17.99 | About this edition: Nexus is back--and this time the galactic judge, jury, and executioner is stalking history's most dangerous killer--Clayborn--across time itself! 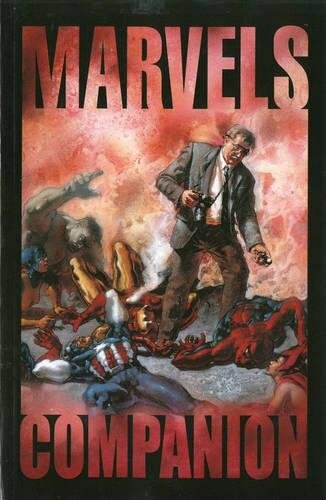 9780785190592 | Marvel Enterprises, October 28, 2014, cover price $39.99 | About this edition: Delve deeper into the universe of Marvels as six fully painted masterpieces reveal the ordinary lives in the shadow of the extraordinary. 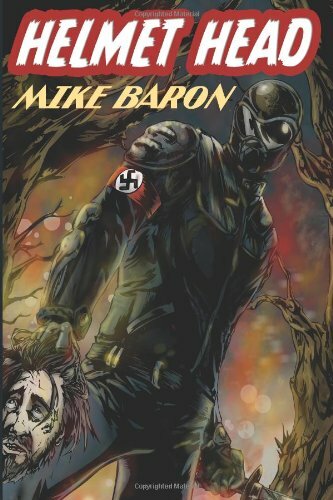 9781616554736 | Dark Horse Comics, September 30, 2014, cover price $24.99 | About this edition: When a near-death experience pushes the current Nexus into his work with a brutal vengeance, it's up to classic Nexus Horatio Hellpop to step in before he goes too far! 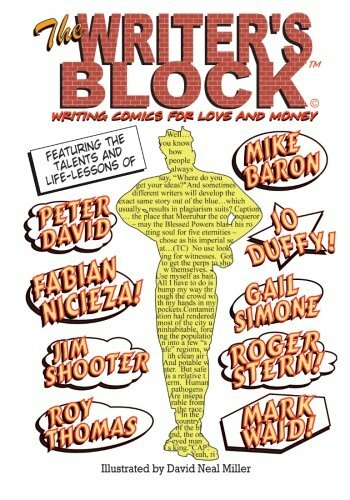 9781616550387 | Dark Horse Comics, June 17, 2014, cover price $24.99 | About this edition: When Horatio Hellpop resigns as Nexus, the mantle of cosmic executioner falls to the vengeful and dangerous Loomis sisters. 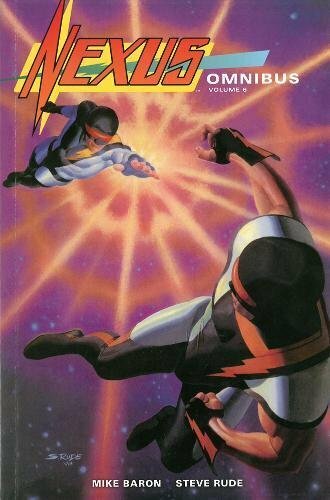 9781616550370 | Dark Horse Comics, December 10, 2013, cover price $24.99 | About this edition: With all of space his jurisdiction, Horatio Hellpop battles tyranny across the galaxy, but in the fallout of his now-notorious massacre on Mars, Nexus is forced to validate his performance as interstellar champion and executioner. 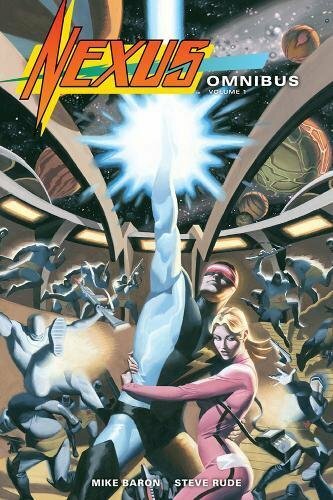 9781616550363 | Dark Horse Comics, September 3, 2013, cover price $24.99 | About this edition: Horatio Hellpop, AKA Nexus, is charged and empowered to end the lives of the galaxy's mass murderers â and there is no shortage of targets! 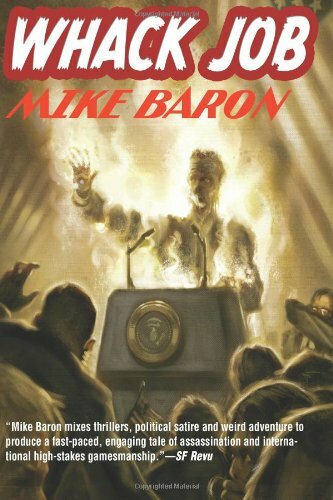 Product Description: When world leaders burst into flame like a string of Lady Fingers, the President calls on a renegade former agent with a history of mental problems. Otto "Aardvark" White possesses a unique quality. He's lucky. 9781484010648 | 2 edition (Createspace Independent Pub, March 31, 2013), cover price $16.50 | About this edition: When world leaders burst into flame like a string of Lady Fingers, the President calls on a renegade former agent with a history of mental problems. 9781481843423 | Createspace Independent Pub, December 25, 2012, cover price $16.50 | About this edition: When world leaders burst into flame like a string of Lady Fingers, the President calls on a renegade former agent with a history of mental problems. 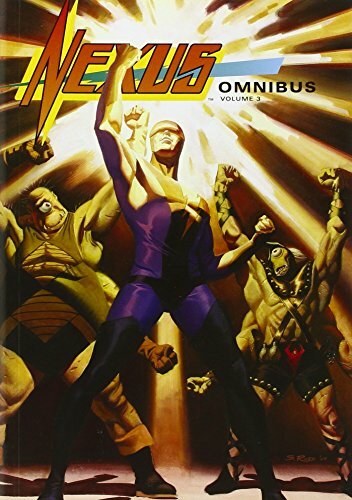 Product Description: Nexus is the greatest avenger in history, but his power and purpose come from an alien race with their own agenda. Is Nexus hero or pawn? 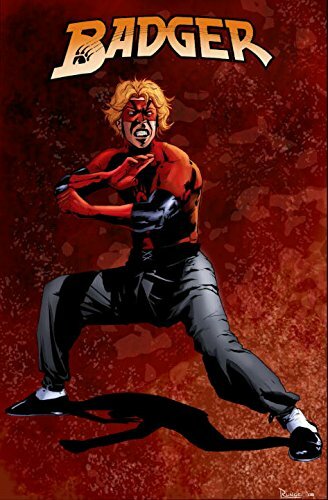 Deliverer or destroyer? God or devil? 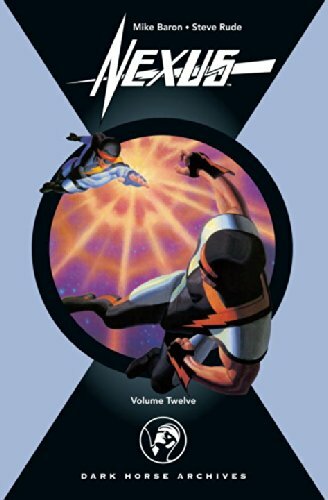 Contains Nexus Volume 1 #1-3, Nexus volume 2 #1-11. 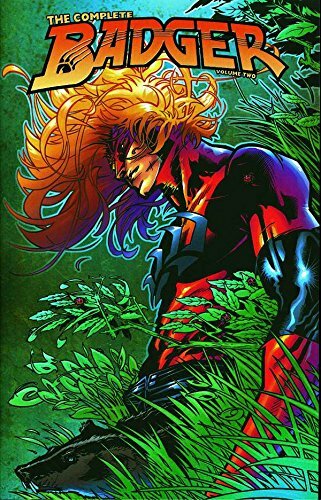 9781616550349 | Dark Horse Comics, December 4, 2012, cover price $24.99 | About this edition: Nexus is the greatest avenger in history, but his power and purpose come from an alien race with their own agenda. 9781480287181 | Createspace Independent Pub, November 17, 2012, cover price $10.99 | About this edition: He was just a rumor to the one percenters--a monstrous motorcyclist dressed all in black who rode the back roads of Little Egypt cutting off the heads of other bikers with a samurai sword. 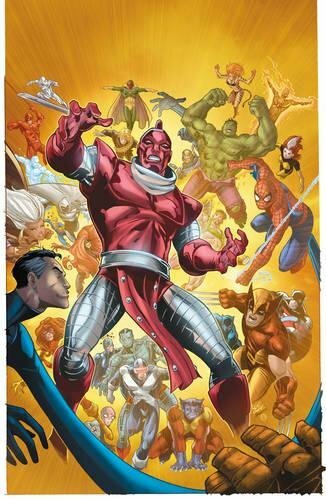 9780785155478 | Marvel Enterprises, September 28, 2011, cover price $74.99 | About this edition: The High Evolutionary declares war on Earth in this eighties Annual extravaganza, and heroes across the globe must rally to stop him! 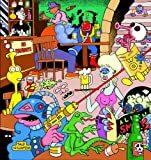 9781466260269 | Createspace Independent Pub, August 31, 2011, cover price $19.99 | About this edition: Do you think that thereâs only one way to read a comic story? 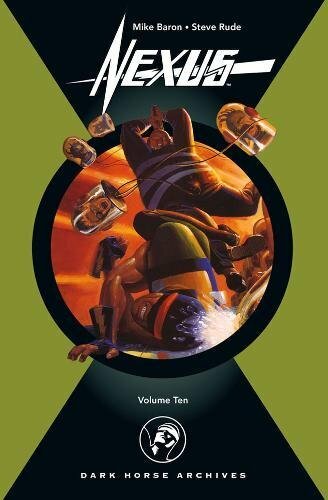 9781595826367 | Dark Horse Comics, May 3, 2011, cover price $49.99 | About this edition: Itâs the final volume of Nexus from Dark Horse! 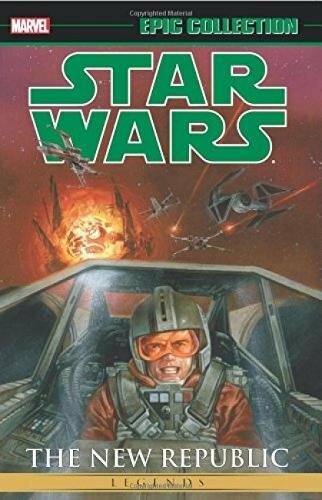 Product Description: A crisis in time and space threatens the future of Earth and the entire galaxy. 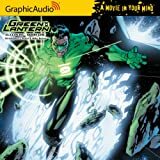 Kyle Rayner, the current Green Lantern from Earth, must somehow find enough heroes from Earth's present and past to stop an alien threat to the continuity of space and time. 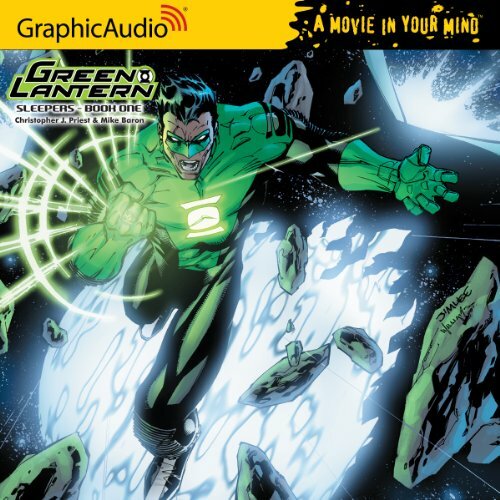 9781599507545 | Graphic Audio, April 1, 2011, cover price $19.99 | About this edition: A crisis in time and space threatens the future of Earth and the entire galaxy. 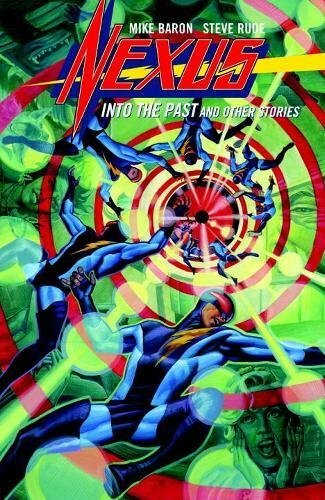 9781595824387 | Dark Horse Comics, January 6, 2010, cover price $49.95 | About this edition: History professor Stanislaus Korivitsky has been chosen by the Merk to inherit the role of Nexus, fusionkasting executioner of mass murderers. 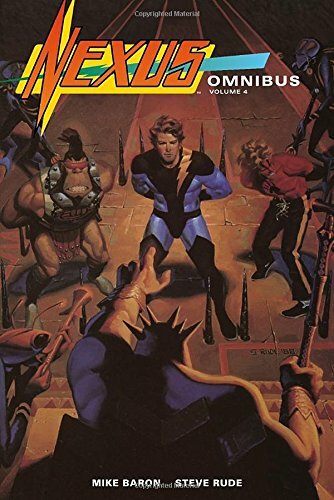 9781595823137 | Dark Horse Comics, July 29, 2009, cover price $49.95 | About this edition: Horatio has resigned his duties as Nexus, and the Merk has reassigned them. 9781600102356 | Idea & Design Works Llc, September 15, 2008, cover price $19.99 | About this edition: Follow the adventures of The Badger, an urban vigilante who can talk to animals, and his friend, Ham, a 5th century Druid who recently awoke from a 1,500-year coma. 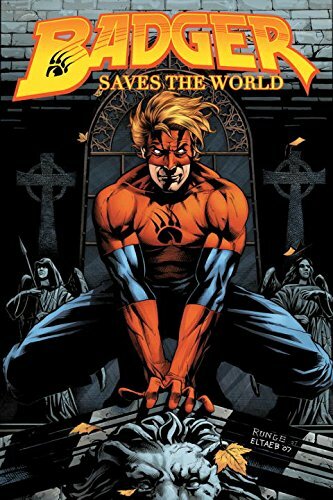 9781600101861 | Idea & Design Works Llc, July 30, 2008, cover price $19.99 | About this edition: Badger, that â80s stalwart, is back to do more than just save comics. 9781435269712 | Reprint edition (Paw Prints, April 9, 2009), cover price $26.95 | About this edition: The Empire is dying; but like a dog near death, the Empire is at its most dangerous, ready to lash out with nothing to lose. 9781600101601 | Idea & Design Works Llc, March 31, 2008, cover price $19.99 | About this edition: Created by Mike Baron, the Badger continues his erratic and sometimes downright insane crusade to fight injustice, confusing plenty of characters along the way with his multiple personalities. 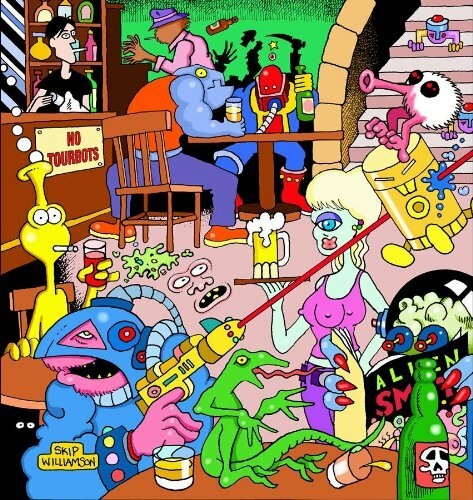 9781600101311 | Idea & Design Works Llc, November 15, 2007, cover price $39.99 | About this edition: You won't believe who's back in Munden's Bar. 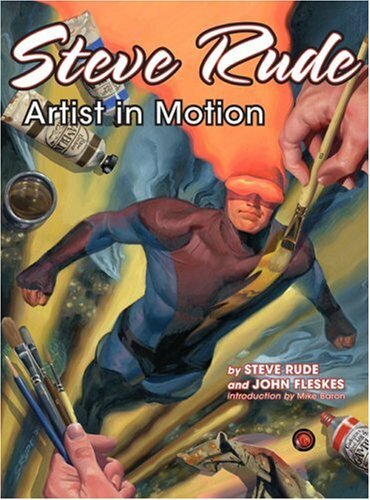 9781933865065 | Flesk Pubns, November 15, 2007, cover price $19.95 | About this edition: For over two decades, Steve Rude has galvanized the art world as a comic magazine artist and illustrator. 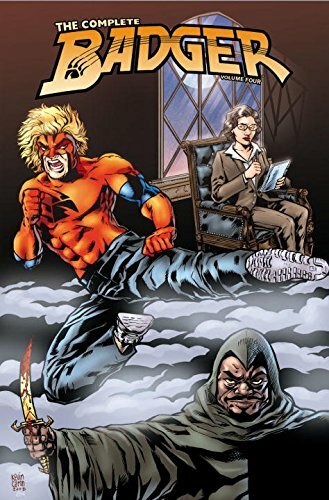 9781600101298 | Idea & Design Works Llc, November 21, 2007, cover price $24.99 | About this edition: Take a wild ride through comics stereotypes with the Badger! 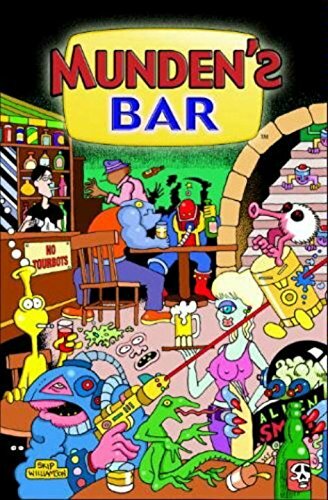 9781600101304 | Idea & Design Works Llc, December 19, 2007, cover price $19.99 | About this edition: You won't believe who's back in Munden's Bar.